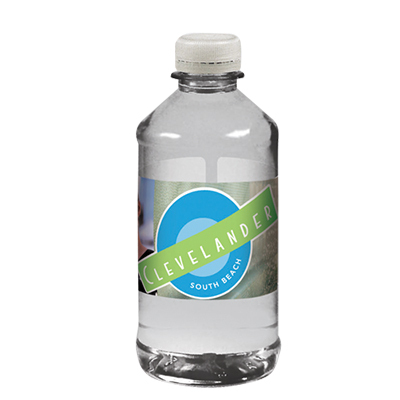 Water bottles with logo present a cost-effective way to get your message across to a wide target audience. 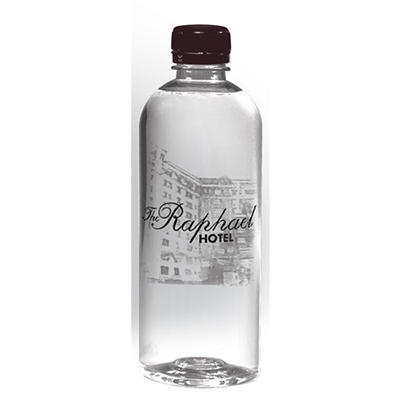 These bottles help quench your customer's thirst and showcase your brand in a positive light. 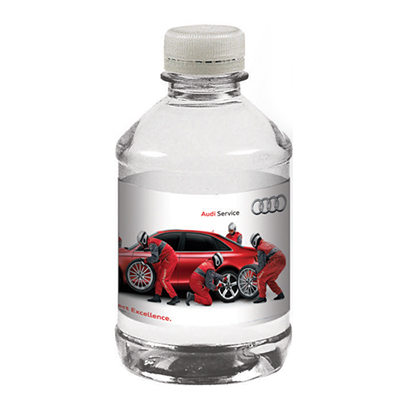 Whether you are planning to host a wedding ceremony, a sports event, a corporate meeting or a party, these handy bottles will do a great marketing job for you! 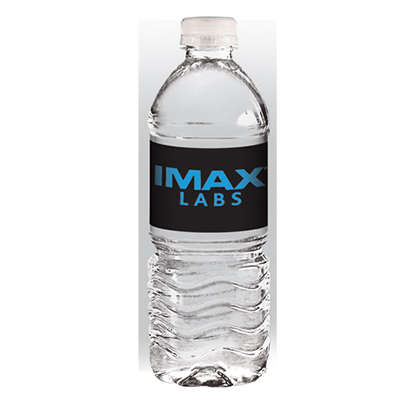 Get these bottles imprinted with your company name and logo to make your brand stand out immediately! These bottles are perfect for the outdoors! Your brand will get noticed at events, picnics and camps. 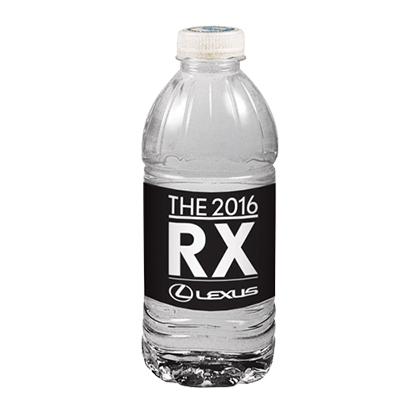 These bottles are refreshing giveaways people will love to receive. 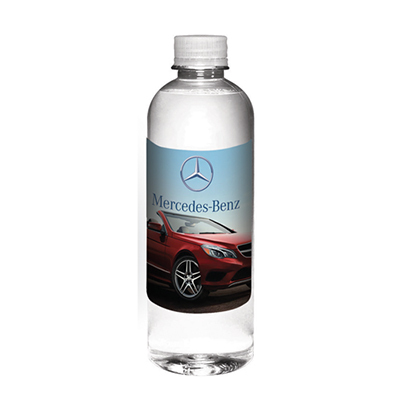 Our water bottles will help gain awareness for your brand while keeping individuals hydrated. They are affordable and contain natural spring water. We provide the latest stock of these custom beverages each time an order is placed with us. 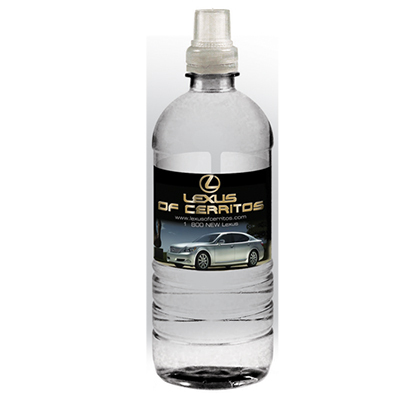 Place an order and share your logo with us to make these bottles truly yours! Get in touch with our team for more info.